As I’m sure many of our regular readers might have noticed, we haven’t been updating the past week or two and have therefore missed several releases, not wanting to leave those mods out, we have decided to do a post containing all the releases we have missed to hopefully make up for our absence. I can’t believe I missed this one since I’d been eagerly anticipating it so much. 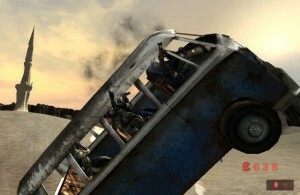 This mod brings vehicles into the zombie survival game Killing Floor without unbalancing the game. 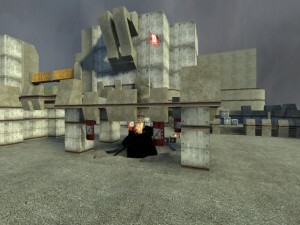 Any Killing Floor player should definitely jump onto a server running this, it’s just too good to miss. Check out the release post here and download the files here. 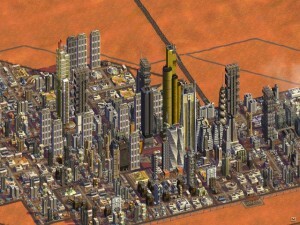 An interesting mod for Sim City 4, SimMars has released Beta 3 for us to enjoy. The mod has been in development for three years and it’s very obvious how much work and time has been dedicated to it. Featuring new transport systems, buildings and much more, check out the full release post here and download the mod here. 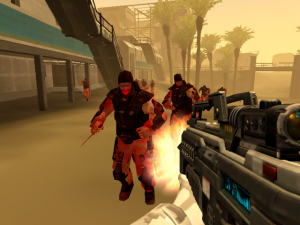 This zombie mod for Battlefield: 2142 has seen two releases in our absence, the major 1.0 release and a quick 1.0.5 patch to fix some issues people were having. I’m starting to wish I owned a copy of 2142 for this as it looks very fun to play. For those of you fortunate enough to own 2142: the release posts are here and here, you can download the mod here (1.0 first then patch with 1.05). 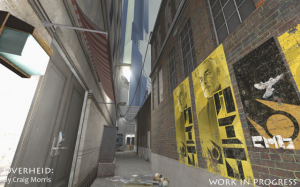 A single-player mod for Half-Life 2 Episode 2; Overheid looks like a beautifully crafted piece of work, in this story mod you’ll be following a new recruit in the resistance and be seeing the events of Half-Life 2 through his eyes. You can check out the release here and download it here. A very fun RTS/FPS hybrid mod on the Source Engine. This is version 2.28 and comes with various fixes and improvements. I played Empires in a much earlier stage of development and I’m certainly going to go back to check it out! You can check out the release post here and download it here. This is not every mod that has seen a release recently and if we have missed out any then we apologise and encourage you to contact us to get your mod featured. Some more recent releases have been missed out in order to dedicate an entire release post to each.